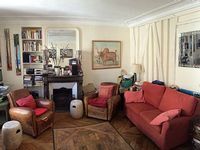 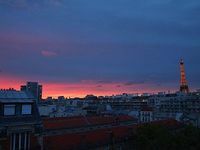 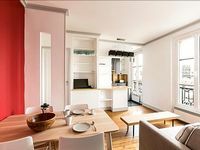 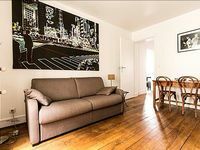 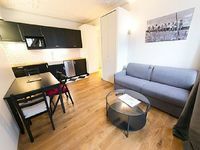 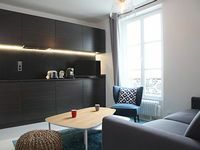 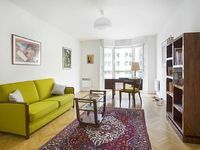 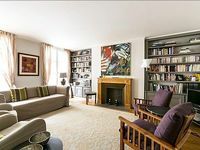 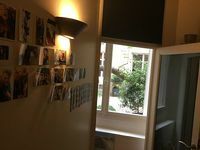 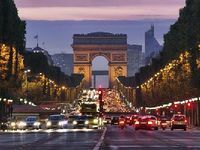 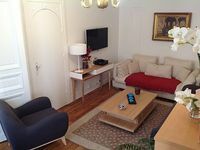 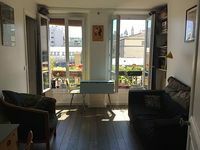 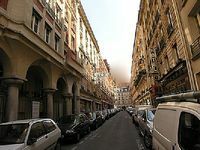 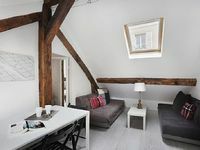 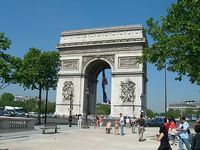 Paris, A8 Vacation Rentals. 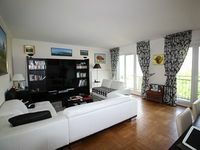 Book Beach Rentals, Lake Houses, Condos, Cabins, Villas, and Homes in Paris, A8 on RentalSaver.com! 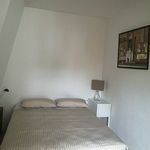 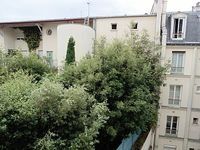 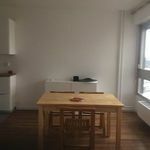 Apartment close to the Sacre Coeur and the Place of the Painters!